Love Garden Birds was formed when a gap was spotted in the market for a website selling an easy to shop range of bird food at the UK’s cheapest prices. The business was born out of a family run garden centre, Whiteleys in West Yorkshire, and quickly became a popular and successful online garden bird food brand. 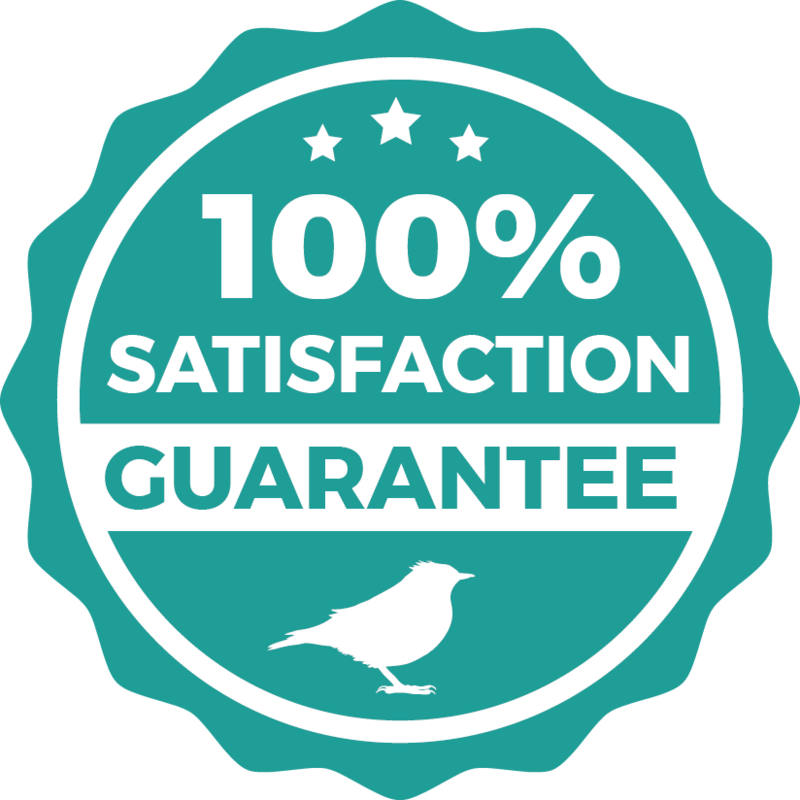 As a brand we are really passionate about the UK’s wildlife and we want to ensure we provide our customers with an affordable way to feed your garden birds great quality food. Not only do we deliver the best prices we also offer a fantastic loyalty point scheme. We really value our customers and this process allows you to earn 1 point for every £2 spent with every 100 points meaning you can redeem £5 off any of your future orders when you open an account, all this creates a further huge saving! Our aim is to provide the best garden bird foods with no complexities, just great quality birdfood from a range which is easy to shop. We like to keep our selection simple yet we still cover absolutely everything you need to support your garden wildlife. In addition to our great range of bird food we stock only the best feeders and accessories out there with our buyers use their extensive knowledge to pick only the best products which they know will work for your garden birds. We recognise that feeding the birds can be quite a minefield, so if you need any help our friendly and helpful customer services team can be contacted via email or phone and they will be happy to help with any queries you may have. Thank you for shopping with Love Garden Birds!